I have cool recipe you’re kids will love. Perfect for a weekend family night. So easy to make . 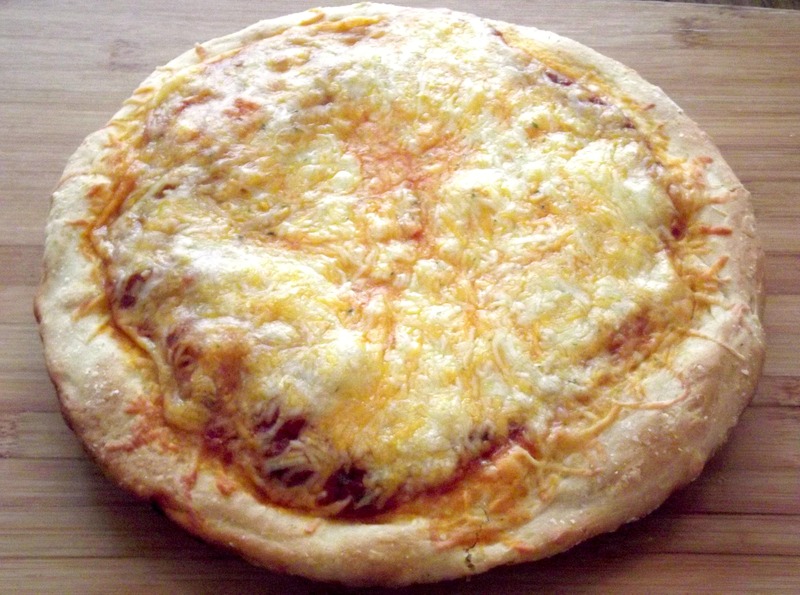 My family loves this 4 cheese recipe, but, you can add any topping you like. You will need 5 x 1/2 inch pan. The dough is easy to make. Microwave very hot water , with bisquick , beat until dough forms, add a little garlic and parsley seasoning to it for some extra flavor. 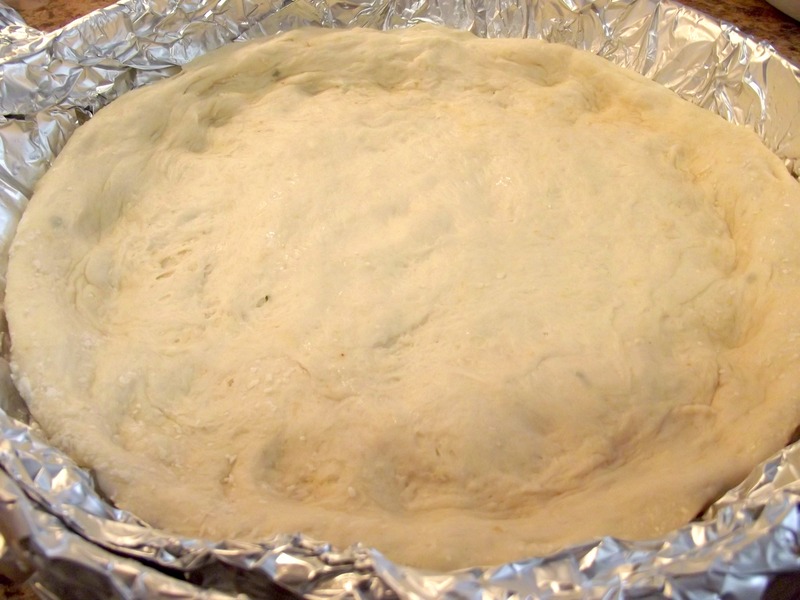 Once dough has form, press into grease pan. Add your ingredients and bake. So easy and very cheesy. 1.Heat oven to 425°F. Grease 1 (10 x 1-inch) pans or round cake pan with olive oil. In large bowl, stir together Bisquick mix and very hot water; beat 20-25 strokes until soft dough forms. 2.In a bowl, combine tomato sauce with basil, garlic,oregano, and basil ; set aside. 3.Turn dough onto surface and dusted with Bisquick mix; gently roll in Bisquick to coat. 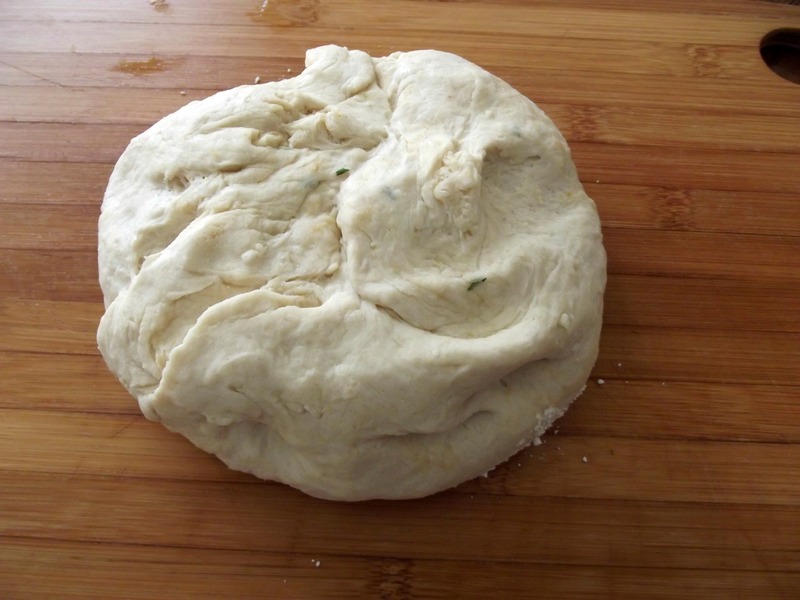 Sprinkle in garlic and parsley seasoning, kneed dough until it is no longer sticky. And let sit for 5-8 Mins. 4.Press dough into the bottom of the pan, then on the side of the pan. 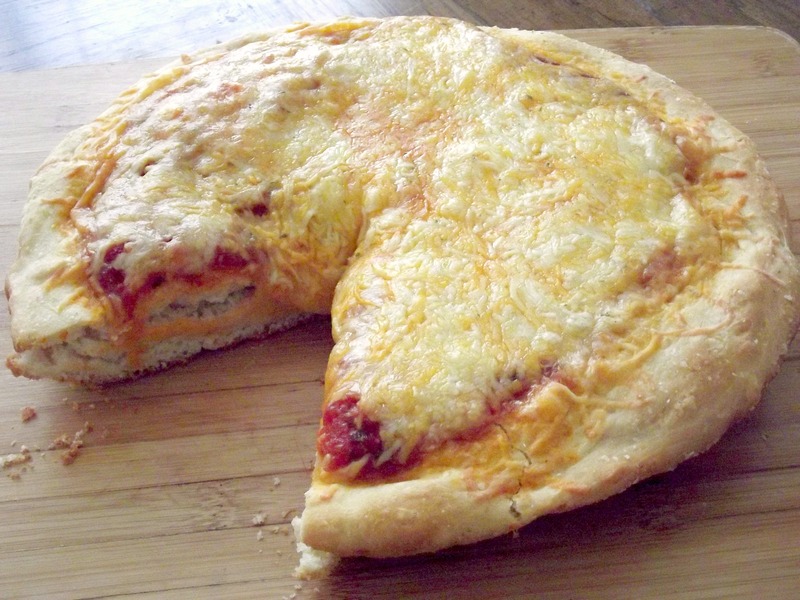 5.For EX-Extra cheesy-Spoon a little sauce over the dough, sprinkle 1 cup of the cheese over. Then, spoon the remaining sauce and sprinkle the rest of the cheeses and the grated parm. on top. 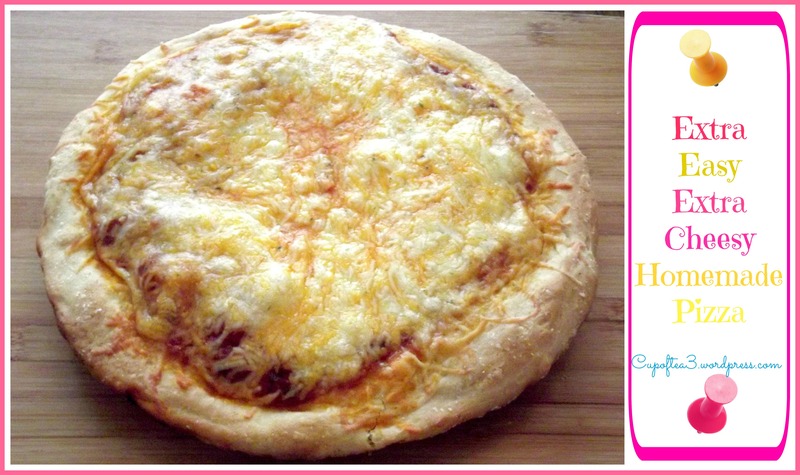 If your adding meat onions or peppers–Reserve 1 cup of the mozzarella cheese. 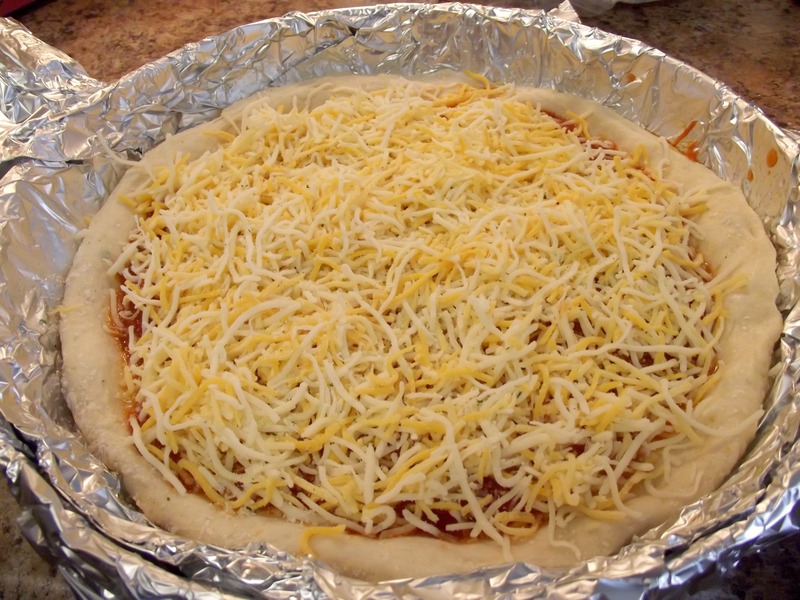 Sprinkle remaining cheeses over crusts. 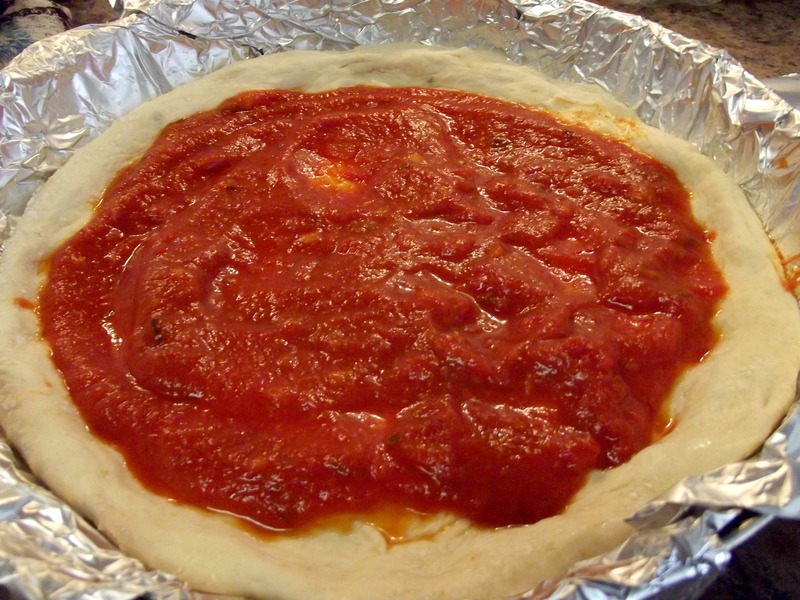 Top with desired toppings and tomatoe sauce. Sprinkle with oregano and Parmesan cheese. Sprinkle with the reserved cheese. 6.Place pan on the lowest rack, and bake for 20-25 Mins. or until crust is golden brown and cheese is melted. Take out , sliced and eat.